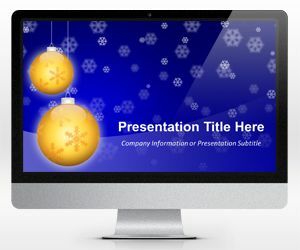 Download free Christmas tree designs for PowerPoint presentations and Holidays 2013 including tree shapes and other tree diagrams that you can use on Christmas. 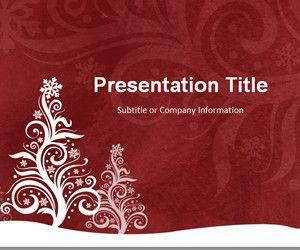 Pine Green PowerPoint Template is a free background template with the Christmas tree design in the PowerPoint template and you can download this free PPT template to make Christmas Greetings PowerPoint presentations. Free pine PPT template has a tree silhouette vector in the slide design with swirl effect and curves. 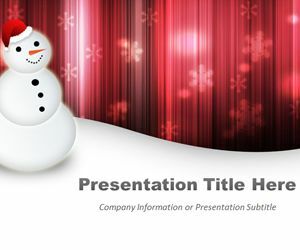 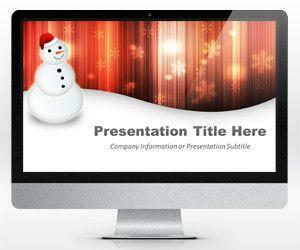 Merry Christmas PowerPoint template with Happy Snowman is a free PowerPoint presentation slide design that you can download to decorate your Christmas presentations in PowerPoint 2007 and 2010. 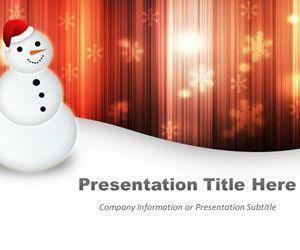 This free Christmas PowerPoint background is available in widescreen slide template 16:9 format. 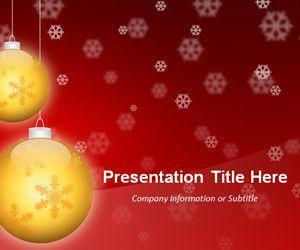 Widescreen Golden Balls Red PowerPoint Template (16:9) is a free PowerPoint background for widescreen TV and projectors. You can download this free PPT template for Christmas and Holidays. 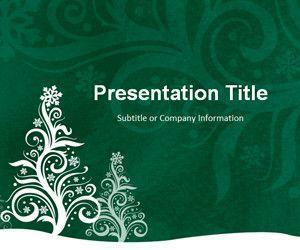 Widescreen Pine Silhouette Green PowerPoint Template is a free Christmas design for PowerPoint presentations that you can download for free. This free Christmas template can be used to decorate your Christmas presentations. 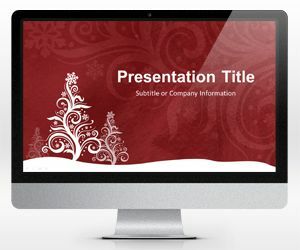 Instead of this widescreen template you can download free pine template for PowerPoint with green background in 4:3 format.